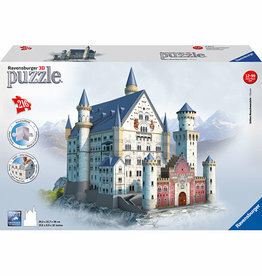 Germany's Neuschwanstein Castle was made famous by Disney and remains one of the most recognizable icons in the world. 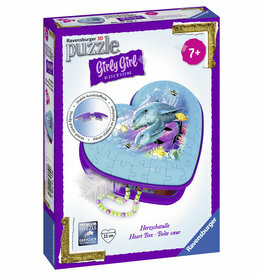 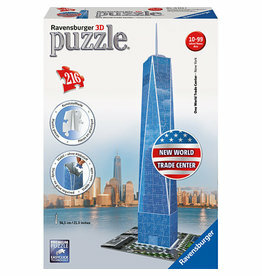 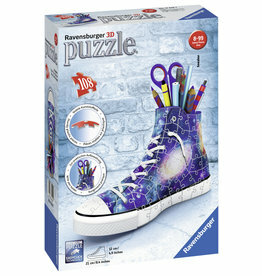 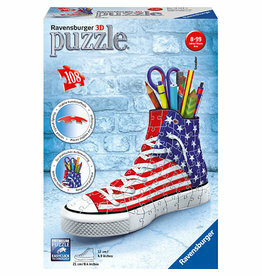 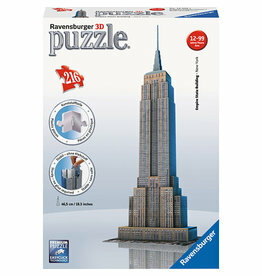 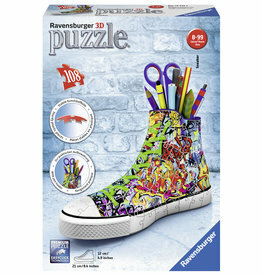 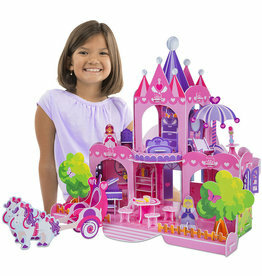 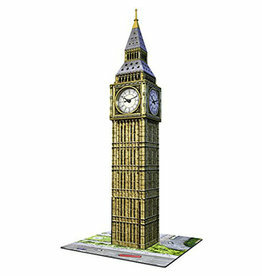 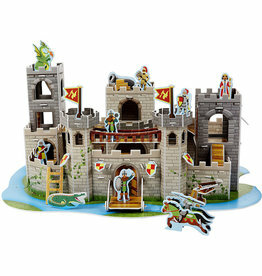 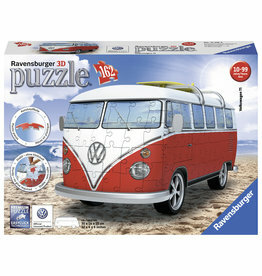 Construct an exact replica in amazing 3D using 216 carefully-constructed plastic puzzle pieces. 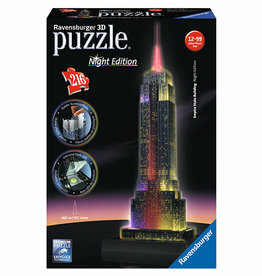 Construct one of the world's most recognizable structures in illuminating 3D The Empire State Building at Night features 216 carefully-constructed plastic puzzle pieces that interlock to create one of New York City's most famous landmarks! 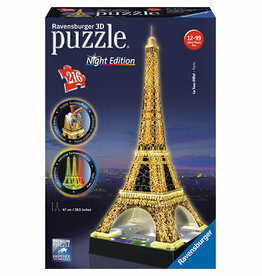 Construct one of the world's most recognizable structures in illuminating 3D Eiffel Tower by Night features 216 carefully-constructed plastic puzzle pieces that interlock to create an 18 inch copy of this classic Parisian monument!